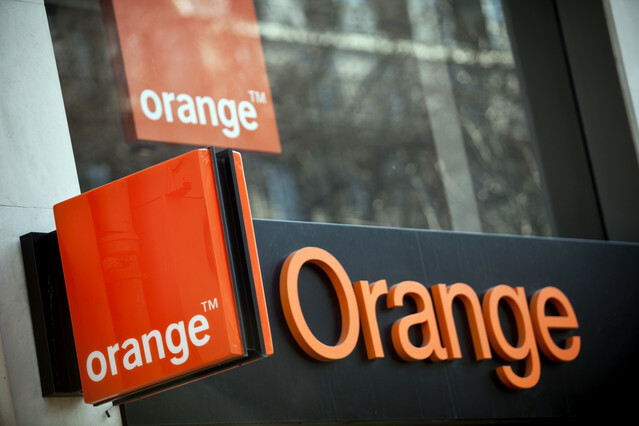 In Late 2015, we announced that France Telkom Orange would offload its 70% in Telkom Kenya marking the exit of the player in the Kenyan market. Helios Investment Partners announced they would acquire the stake. The announcement of the deal led to claims by the Communications Authority of Kenya, Safaricom and former employees of the firm all who wanted their debts paid before conclusion of the deal. The Communications Authority of Kenya was demanding Kshs. 1.5 billion debt to get approval for the sale. The debt comprises accrued frequency and operating fees for 2014 and 2015. Safaricom’s demand of Kshs. 639 million resulted from the failure by Orange to pay interconnection fees, and some liabilities it inherited from a tower sharing deal with Essar Telkom Kenya, which is now non-operational. The other claimant was former Telkom Kenya employees laid off between May and June 2006 for which the company settled for Kshs. 1.8 Billion. Telkom Kenya had promised to pay the arrears it owes Safaricom by May 1st 2016. It also made a payment of Kshs. 300 Million to the Communications Authority in part settlement for the Kshs. 1.5 Billion the firm owes. The treasury will offset the remaining Kshs. 1.2 Billion. The payment opened way for the completion of the sale of the company to Helios. According to BD, the Communications Authority of Kenya has given the deal its nod of approval while the Competitions Authority of Kenya give the green light this Friday. Conclusion of the deal is now awaiting approval by the Cabinet after which an announcement will be made. In preparation for the takeover, Orange engaged in a workforce rationalization plan spearheaded by PricewaterhouseCoopers with 500 employees from its 1,600-strong workforce affected. The rationalization has already taken effect and Helios should takeover operations in the new financial year.